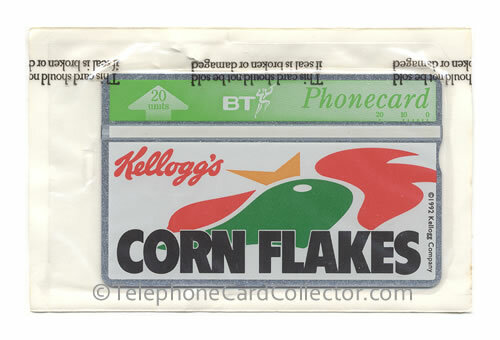 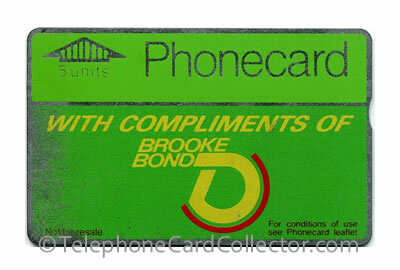 These British Telecom (BT) Phonecards were cards commissioned by a company, other than BT, to promote a specific product or service. The cards are available to all members of the general public either through normal retail channels at face value, or obtainable through some action such as thepurchase of the specific product(s) or service(s) concerned, thus enabling the buyer to obtain the card free of charge. 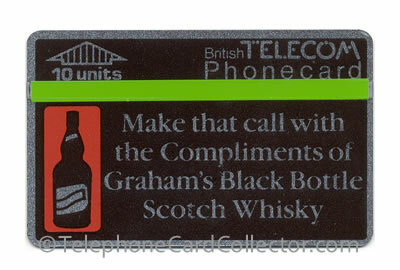 Phonecards commissioned from within the telephone card trade are excluded from this category. 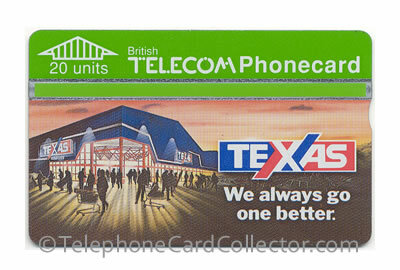 The cards pictured below appear in order of catalogue number BTA001 to BTA144. 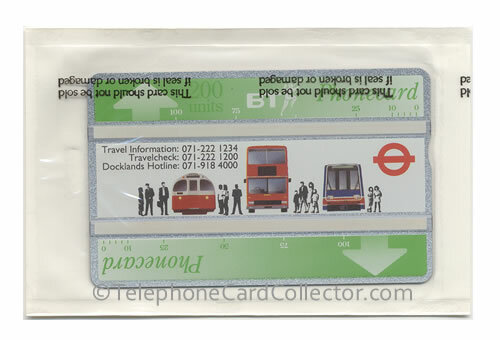 The cards pictured are a mere few from the BTA category which features 154 cards. 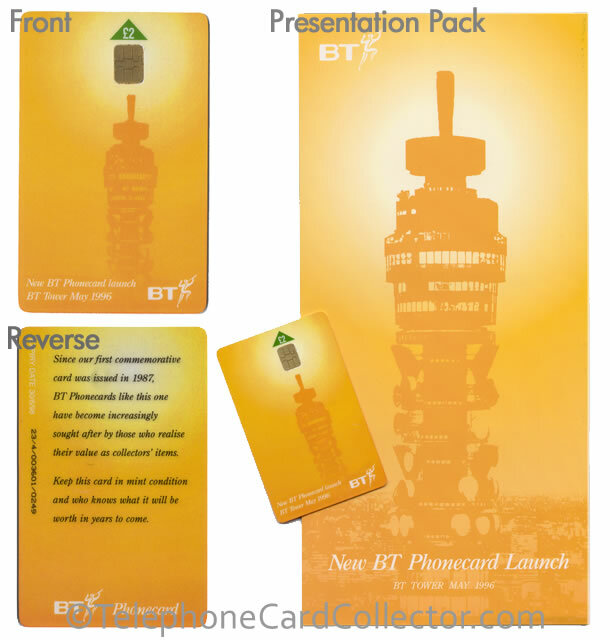 To view all of the cards in BTA section simply purchase a copy of the UK 1 World Phonecard Catalogue (pictured right). 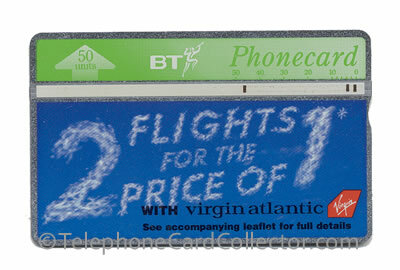 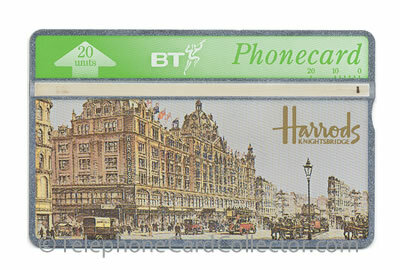 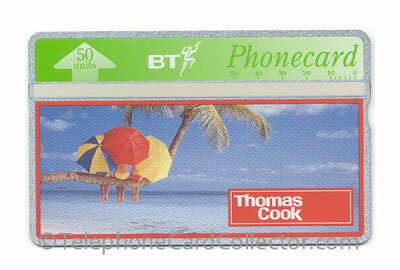 First BT Phonecard used for 'advertising'. 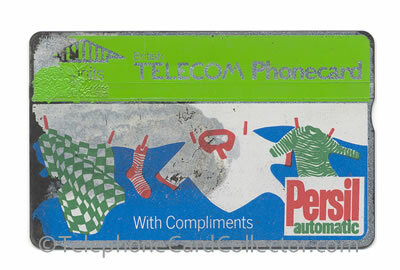 Used marked copy of Pesil BT Phonecard. 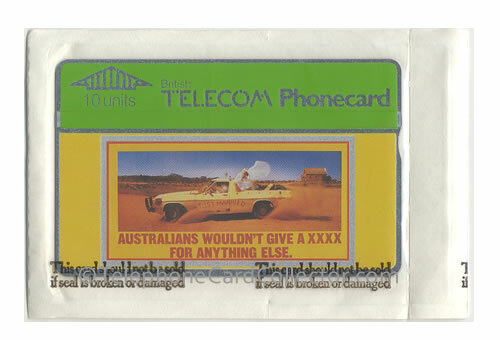 Mint wrapped 10unit Castlemaine XXXX BT Phonecard. 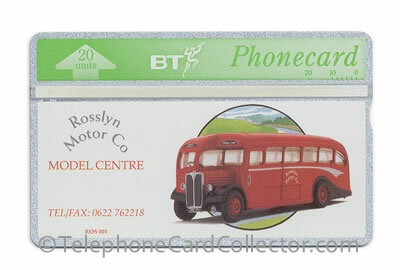 London Regional Transport 20unit BT Phonecard. 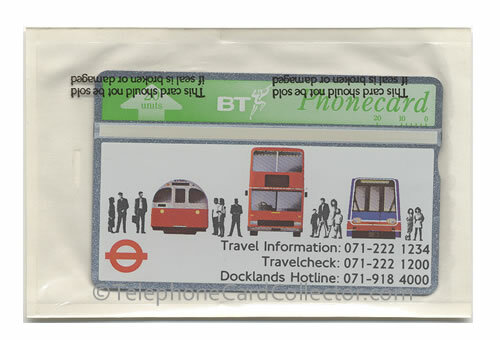 London Regional Transport 200unit BT Phonecard. 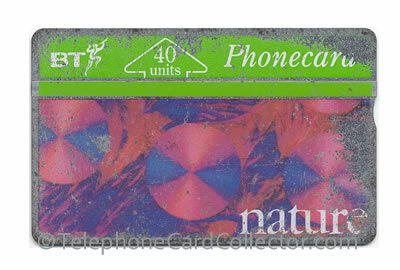 Scratched/worn copy of Nature / MacMillan Magazines BT Phonecard. 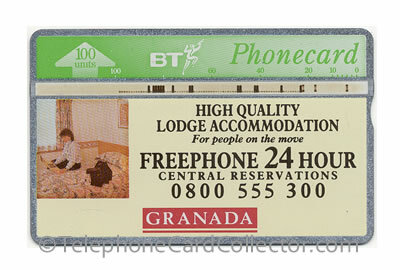 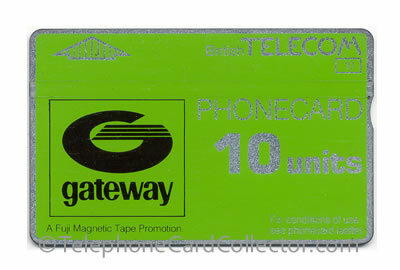 Used 100unit Granada Services BT Phonecard, part of a three card set. 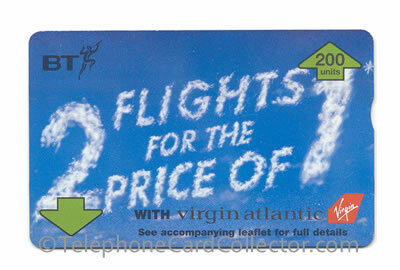 The other two cards picture the same design, but with a lower denomination of either 20units or 40units. 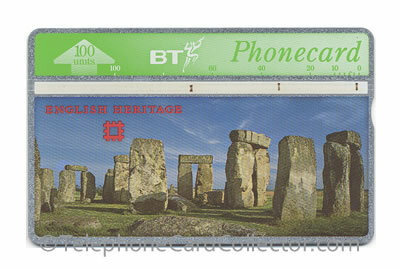 English Heritage Stonehenge 100unit BT Phonecard, a 50unit version of the card was also released.